Monaco is a tiny principality located at the south of France. The kingdom borders on France and the Mediterranean Sea. Monte Carlo is a district of Monaco that is known for its chic casinos and elegant hotels. 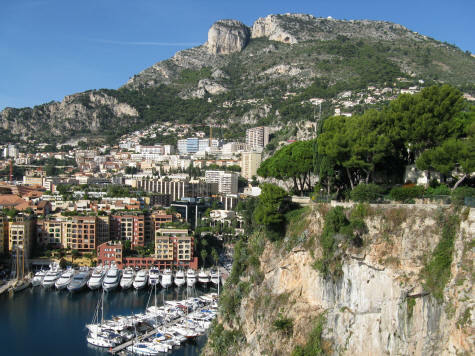 Visitors to Monaco can explore much of the territory by foot. Make sure to see the castle where the king lives and the Jacques Cousteau marine research centre. Access the Monaco Travel Guide from the link in the menu.